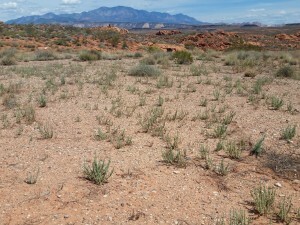 ST. GEORGE – In response to protests from local officials, the Bureau of Land Management is seeking to extend the public comment period for draft management plans affecting some BLM-managed land in Washington County, primarily the Red Cliffs and Beaver Dam Wash national conservation areas. County and municipal leaders have been adamant in demanding more time for public comment, and BLM officials have responded by requesting an extension of the comment period from the state BLM office, St. George BLM Field Office Manager Brian Tritle said. The draft management plans were released July 16 for a 90-day public comment period set to end Oct. 15. While county officials want more time to comment and BLM officials agree, the matter is complicated by a court-ordered deadline for completion of the final management plans by June 2016. Extending the comment period would most likely push the plans past that date, Tritle said. 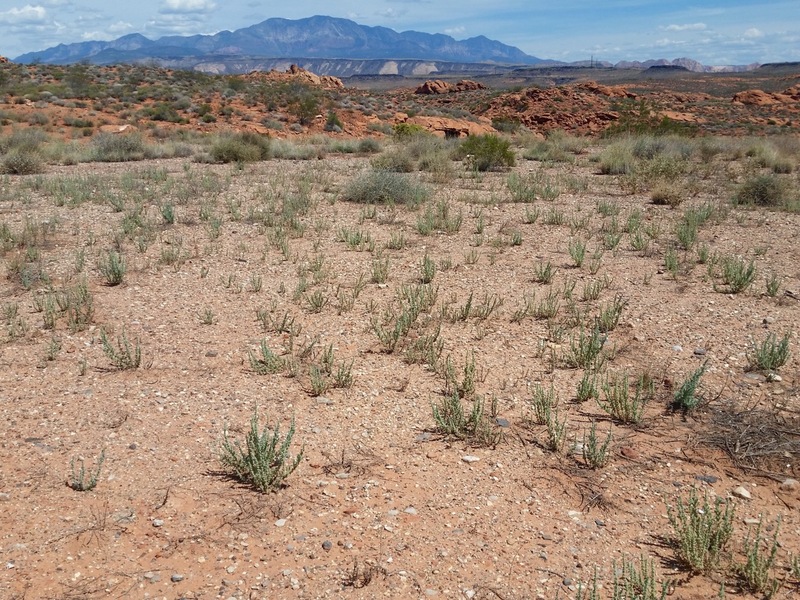 The deadline was imposed by a lawsuit filed by James Doyle, who owns property within the boundaries of the Red Cliffs Desert Reserve. According to court documents, Doyle filed suit Sept. 20, 2013, against the Bureau of Land Management, the U.S. Fish and Wildlife Service, Washington County and Secretary of Interior Sally Jewell. The case is ongoing. The county is a “cooperating agency,” and can continue to participate in the planning process, even if the public comment period closes Oct. 15, Tritle said. However, county officials want the public to have more time to comment. “We think that is a reasonable request, it is a thick document,” Tritle said. BLM officials are also pleading for calm relating to the management plans, and are asking residents and officials to not turn the issue into the next fight against a federal agency. The draft BLM management plans are filled with information and facts do matter, Tritle said. He encourages the public to take the time to read through, absorb the details and make comments. 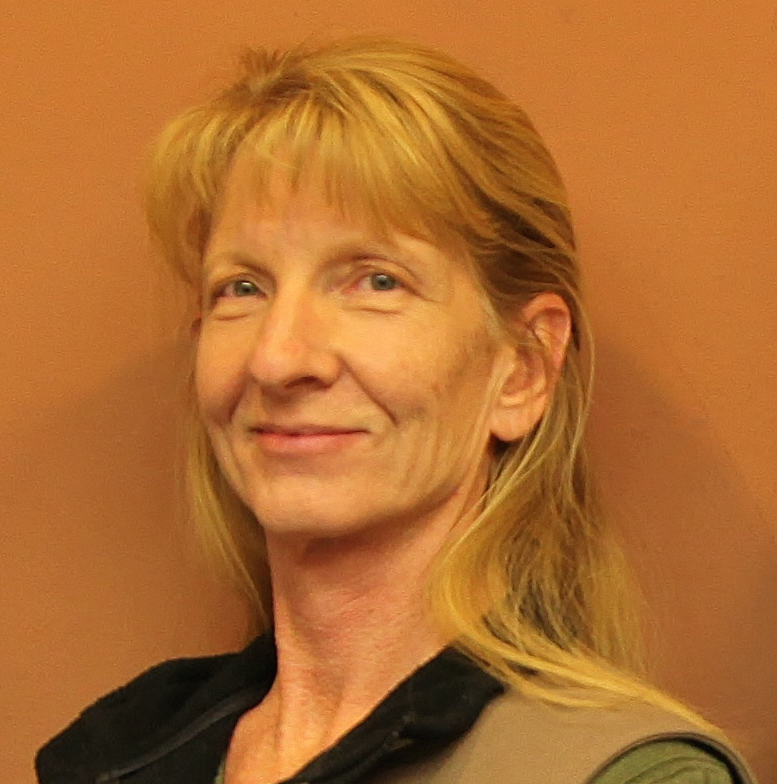 Comment by the public is welcome, and also from cooperating entities, such as Washington County. “It’s a draft analysis. We do need to understand where it may fall short or not include certain things,” Tritle said. “We take time and look at every comment,” he said. “We have to show our higher-ups how we’re considering that (comment) and responding to it,” Tritle said. Comments that are “substantive” or fact-based carry more weight in the process, Ferris-Rowley said. Substantive comments identify errors of fact or analysis and are not just a personal preference. “These are not votes,” she said. Written comments will be accepted by letter or email until Oct. 15. The most useful comments are those that contain new technical or scientific information relevant to the proposed action, the BLM said its news release. Comments should be as specific as possible. Comments which contain only opinions or preferences will not receive a formal response but may be considered in the BLM decision-making process. Before including an address, phone number, email address or other personally identifiable information in any comments, be aware that the entire comment — including personal identifying information — may be made publicly available at any time. Requests to withhold personal identifying information from public review can be submitted, but the BLM cannot guarantee that it will be able to do so. 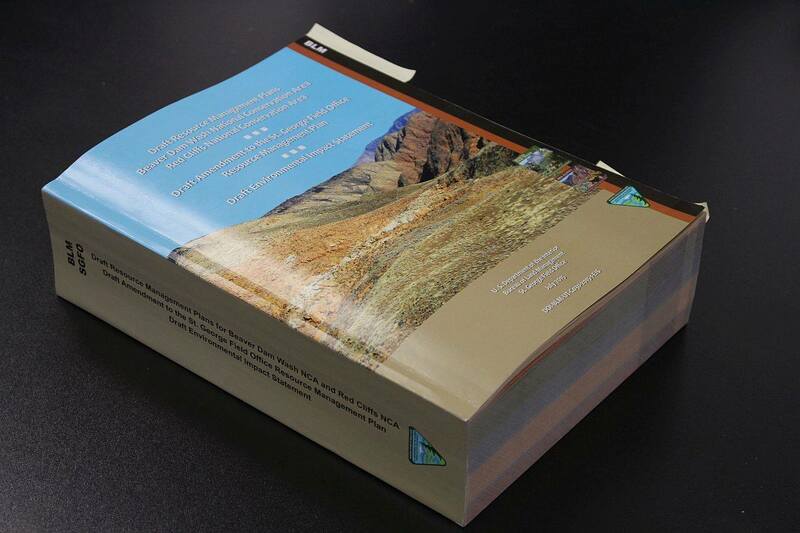 The BLM’s Resource Management Plan was issued in July. Local leaders either weren’t paying attention, which I doubt, or are playing some strange “hand” now by insisting there’s not enough time to comment by Oct 15 and an extension is needed. They must be very slow readers. The document is large, but come on, it’s been out since July! …they’re working on the “angles”, don’cha know?….